When you think of secondhand books, do you think of musty old behind-the-times books with ragged edges and faded covers? The above picture is just a sample of recent secondhand books that we’ve brought into the shop. Most of these books are in such great condition, they could pass as new – but without the new price tag. 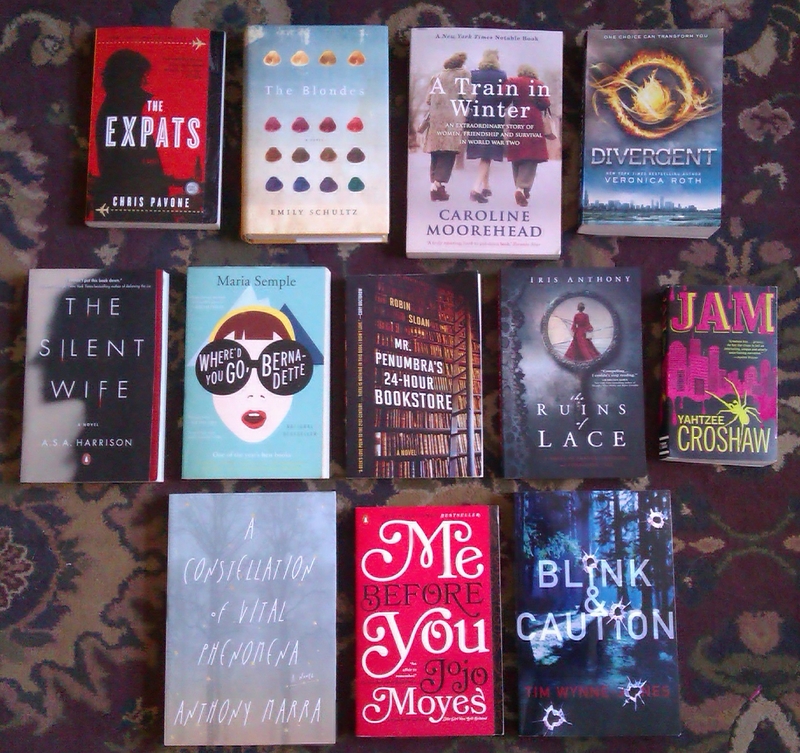 All of these super-recent books are just $5.95 or less! Our mission here is to be accessible – to bring great products to great people at the best possible prices. And while we do carry some older titles (after all, forget covers – it’s not fair to judge books by their release dates) we’re always on the lookout for quality books that our customers will appreciate. So, come and check out our selection – new and used – and hopefully you’ll find yourself a treasure. And just a reminder that we’re launching something great in about three weeks for our loyal customers…details to come soon! Previous Post New releases in stock today.